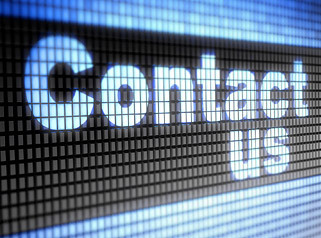 Rig Source is committed to bringing you the latest in crawler carrier technology. 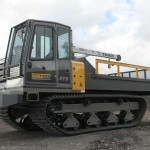 The Terramac RT9 rubber tracked crawler carrier is built in North America and was first released in 2012. 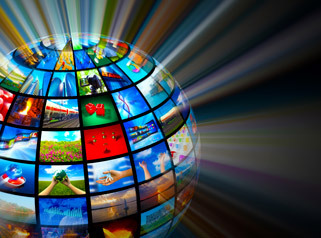 It’s ideal for a wide variety of industries due to its ability to be customized. 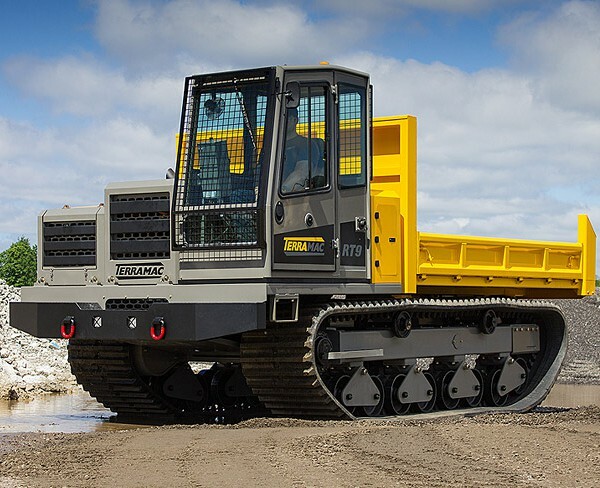 The standard Terramac RT9 crawler carrier unit and comes equipped with a durable dump or flat bed which adds to its versatility. 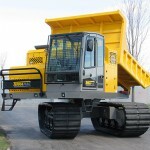 The RT9 crawler carrier is considered a mid-sized unit with an 18,000 pound carrying capacity and just 6.4 psi when fully loaded which is optimal for protecting the environment during your projects. 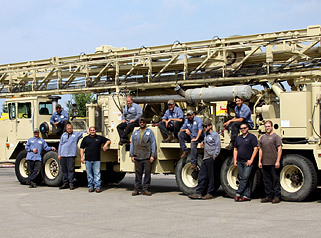 At no extra charge you can customize the paint color to match your company colors or existing equipment. 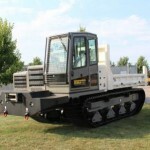 The Terramac RT9 crawler carrier is optimized for complete handling safety as well. 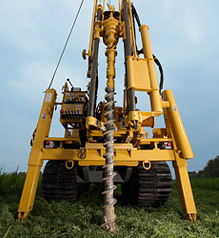 The RT9 unit comes with rollover protective structures (ROPS) and falling object protective structure (FOPS) certifications. 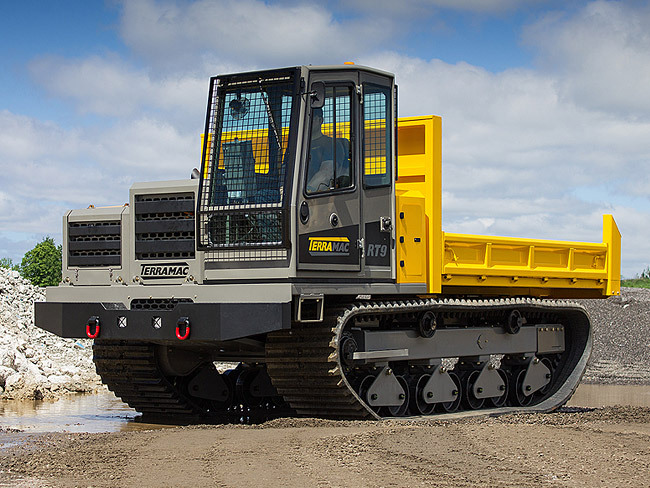 GPS for Crawler Carriers is among the latest technological advances in the crawler carrier industry, and you guessed it…this Terramac RT9 has it! 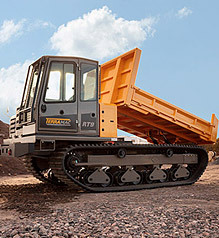 Whether you are buying this Terramac RT9 for yourself or adding a crawler carrier to your rental fleet, you will always have peace of mind in knowing exactly where your unit is. The bonus to buying this NEW Terramac RT9 crawler carrier unit is that it comes with a Terramac Limited Warranty good for twelve months or 1000 hours. 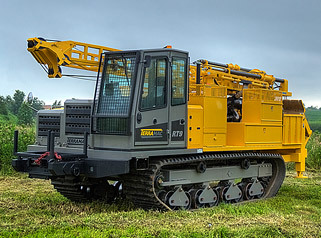 For additional details on this crawler carrier unit contact a member of our sales team, and we would be happy to discuss all that the Terramac RT9 has to offer. 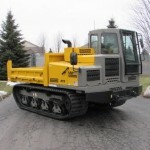 Call or email us today to add a NEW Terramac RT9 crawler carrier to your fleet – 630.365.1649!